The saying goes, "if you love something, let it go." I love hot dogs, but to be honest, I can't let them go. I won't let them go. 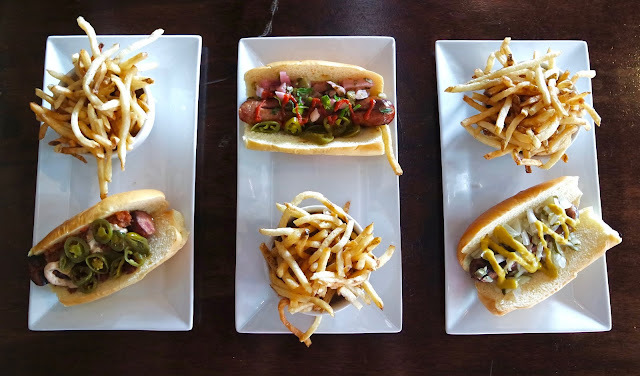 Continuing my never ending quest to find the best hot dog in Baton Rouge, I recently forced strongly encouraged Team Bite and Booze to venture to Barcadia to try their latest addition to the menu: gourmet hot dogs. After the disappointment of Frankie's, my expectations were low. I was ready to accept that I'd just need to make the drive to Dat Dog whenever I had a hot dog hankering. 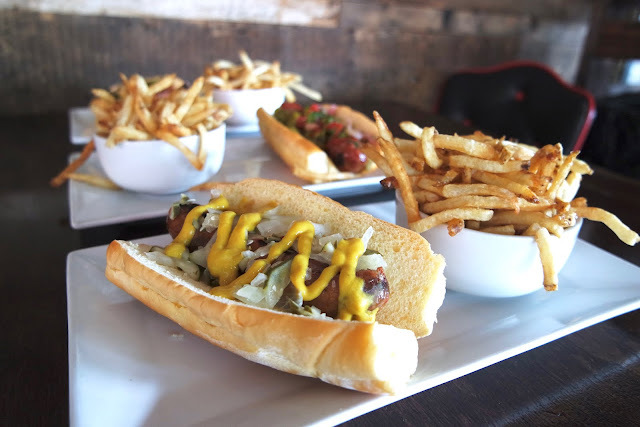 But after ordering and trying literally every gourmet dog on Barcadia's menu, I'm happy to report that I was pleasantly surprised with the quality of these dogs. Da Dog was one of my favorites because of its simplicity: good sausage, great bun, simple toppings. 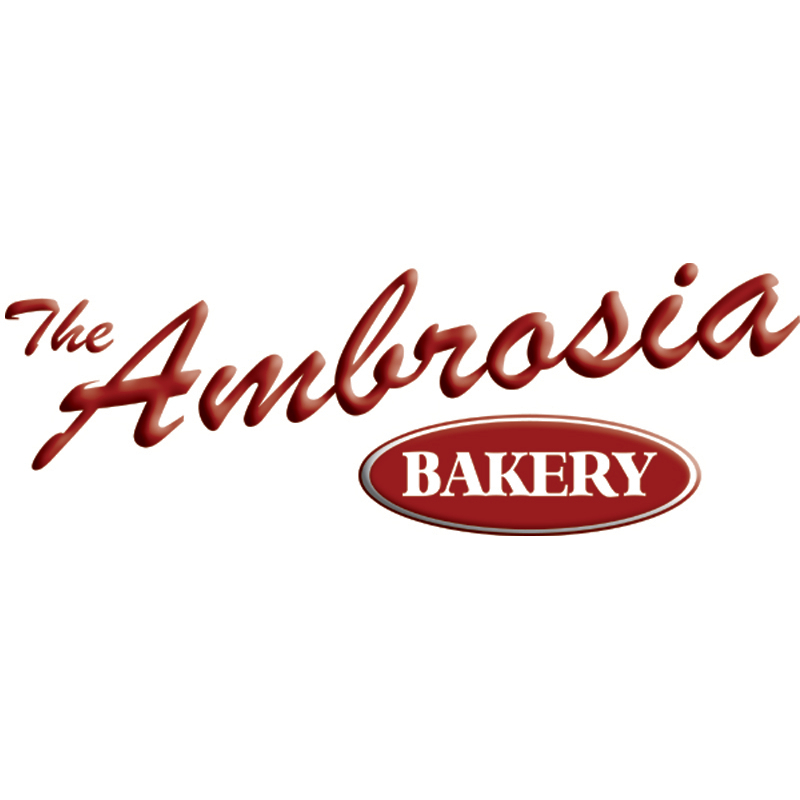 It really lets the ingredients speak for themselves. 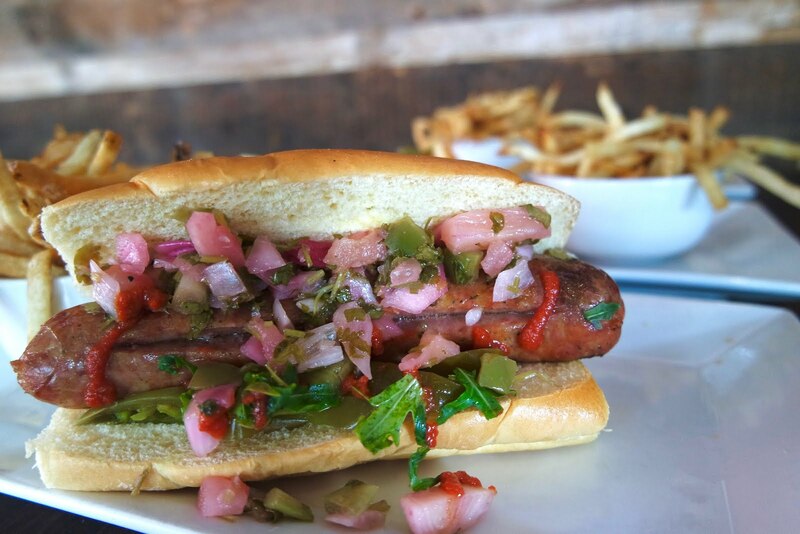 This smoked crawfish sausage is topped with diced onion, house relish and mustard. Nothing fancy, but it gets the job done. The Hawaiian Dog is a true blessing to one's tastebuds. 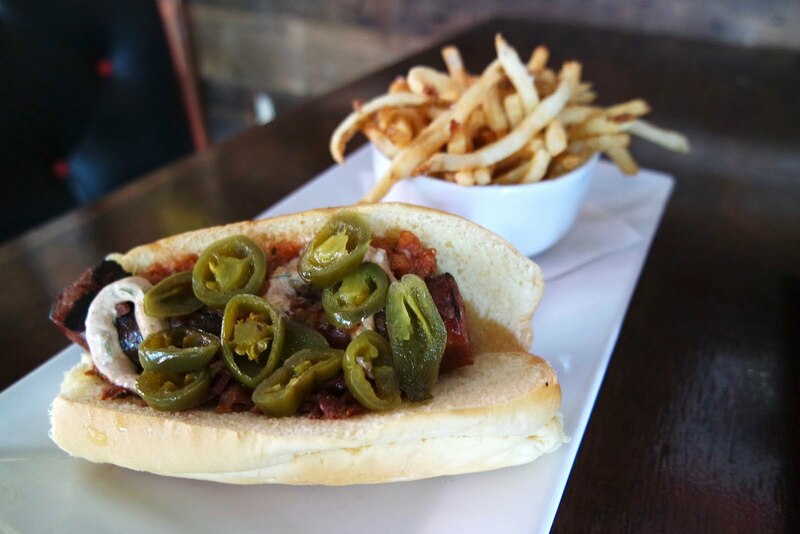 You can't go wrong with smoked alligator and pork sausage, and this dog is topped with pineapple salsa, jalapeños, cilantro and Sriracha. There's a lot going on here, and the way the flavors play with each other reminds me a lot of some of Dat Dog's best creations. 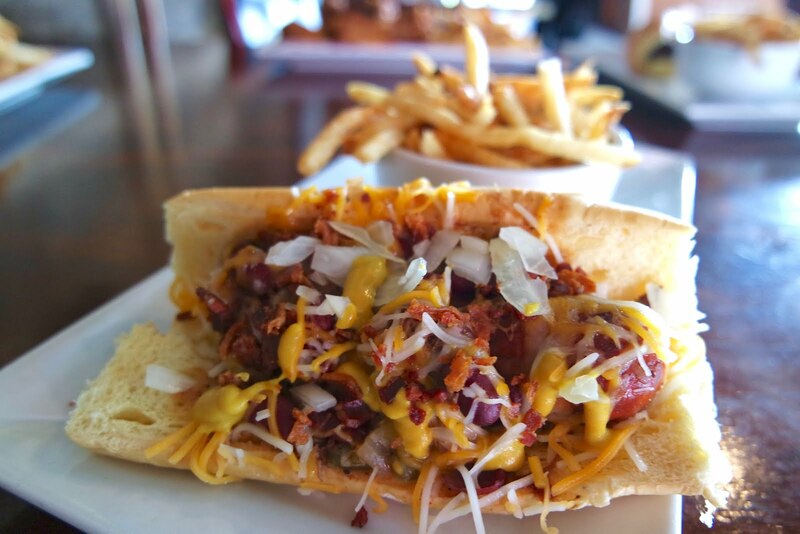 The Coney Island's flavor profile isn't particularly inspiring, but it's a classic: smoked duck and pork sausage topped with house chili, grated cheddar cheese, diced onion, bacon bits and mustard. Let me reiterate how perfect this bun is. Pizza Dog, because why not? 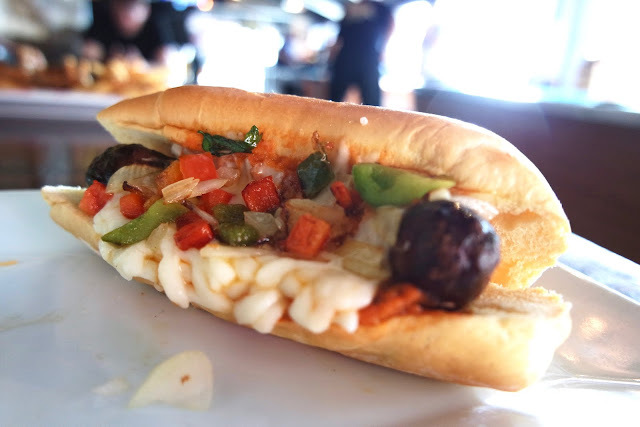 The Pizza Dog was my least favorite of all the dogs, probably because I'm not the biggest Italian sausage fan. Smothered in marinara, mozzarella, sautéed peppers and onions, I can see this being a crossover favorite among pizza and hot dog lovers (like myself). The Tijuana Dog was definitely my favorite. When it comes to hot dogs, I'm of the opinion that a spicy pork sausage is always the way to go. This one's topped with bacon, grilled jalapeño, salsa and cilantro crema. It's like a taco had a baby with a hot dog and this is the result. Barcadia's gourmet dogs beat Frankie's by a long shot, but I'm not sure they're quite at Dat Dog level. 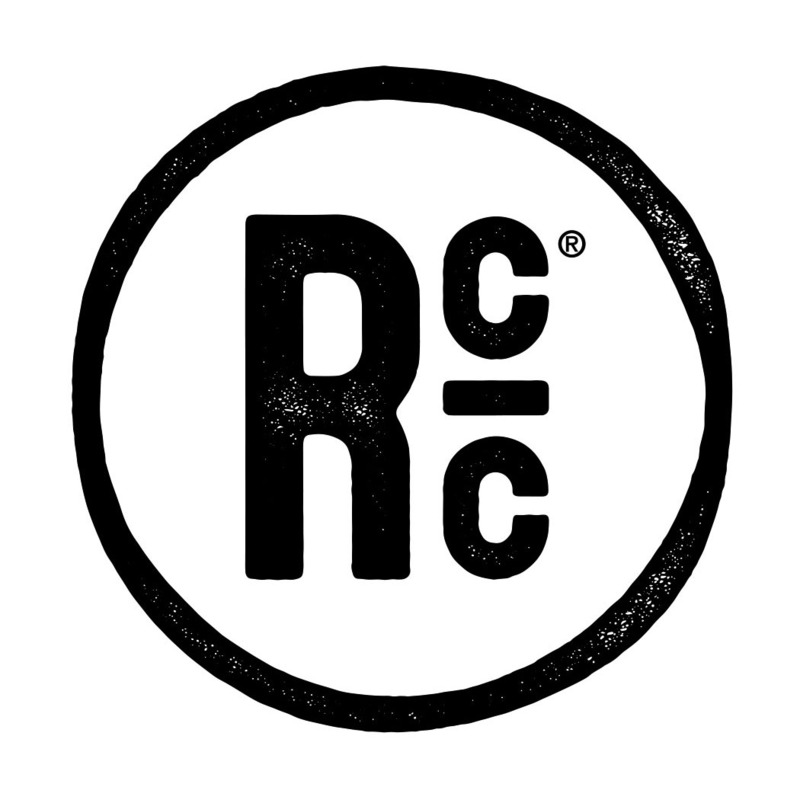 Perhaps in the future they'll add some crazy sauces or let you build your own, which to me is a huge part of hot dog enjoyment.